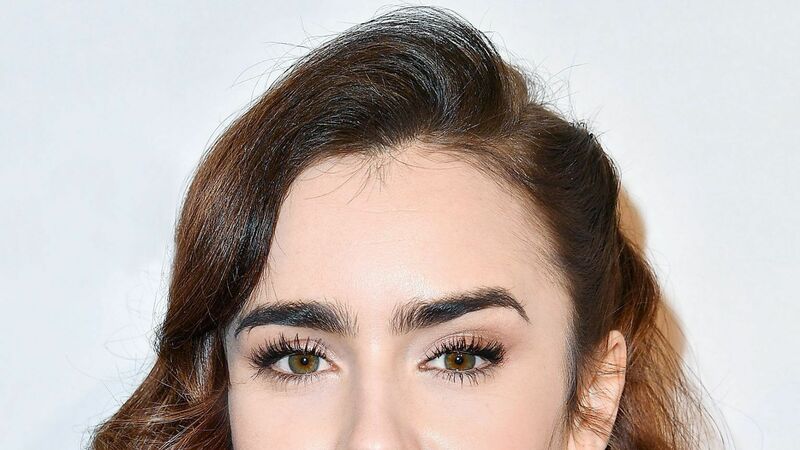 These products make getting Lily Collins-level brows easy. 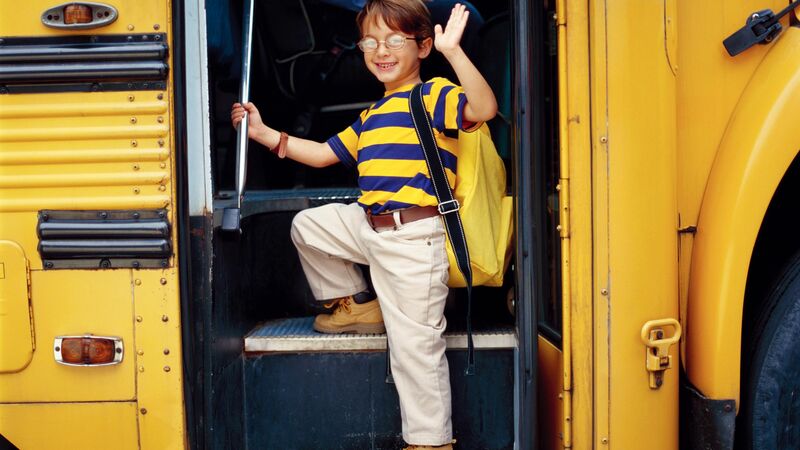 Sometimes the middle of the week can seem like the absolute worst. 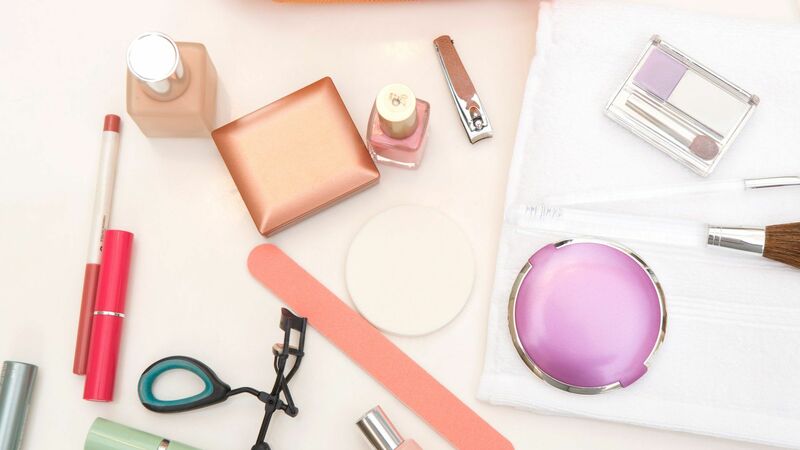 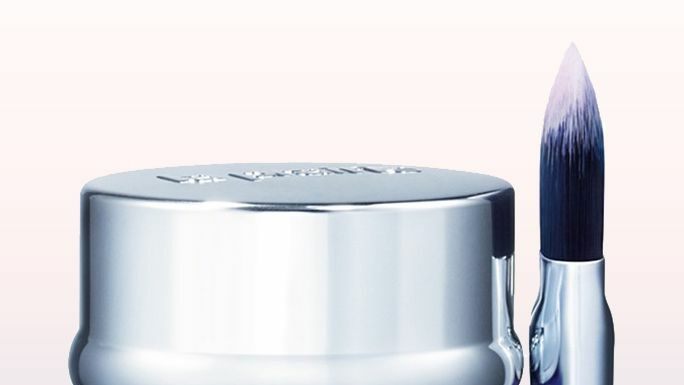 So, in order to put a little pep in your step, we rounded up a few beauty products that are sure to make you feel luxe and glamorous—and way less cranky.